Chappuis Halder > Insights > Innovation > Welcome to ALPHA, Chappuis Halder & Co. Accelerator! 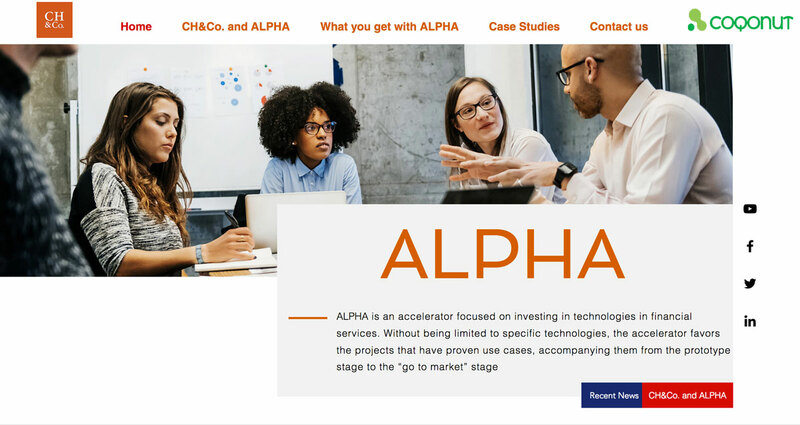 Chappuis Halder &Co. launches its accelerator ALPHA as part of its End to End Innovation strategy.